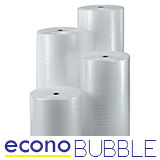 Our biodegradable bubble wrap rolls are an innovative and environmentally friendly protective packaging solution. Once decomposition has occurred, the only by-products that remain are small amounts of CO2, H2O and biomass that serve as nutrients for soil microbes – no pollution, no landfill! 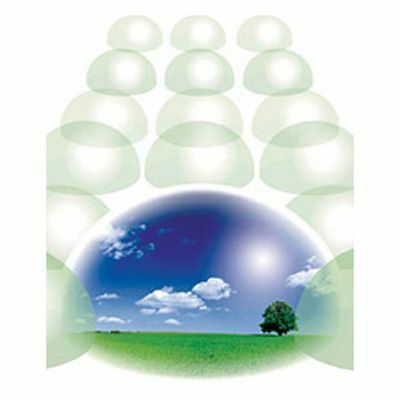 The product has a totally biodegradable additive blended into the resin during production to ensure it breaks down quickly in landfill and is absorbed back into the soil with no harmful residues. 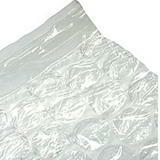 But that’s not where its environmental credentials end, because this degradable bubble wrap is also a fully reusable and recyclable item. 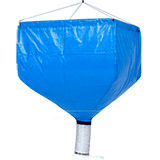 Davpack is a major UK supplier of protective packaging. We buy bubble wrap in container quantities and pass the savings on to you - we supply wholesale bubble wrap to many major accounts and will not be beaten on price! 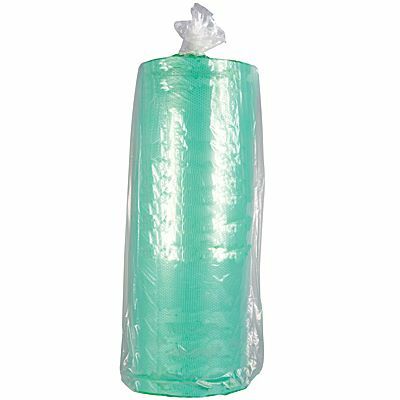 Small bubble wrap rolls with huge savings! Orders of 3 or more rolls may be part shipped to some destinations.